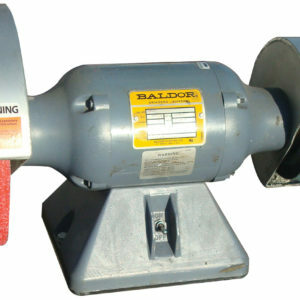 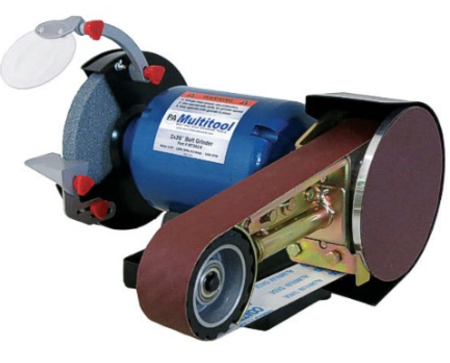 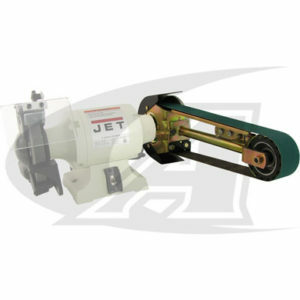 The Multitool 2 x 48 belt grinding attachment for your bench grinder is a must-have tool for any fabricator! 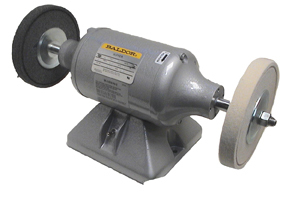 This versatile tool removes material up to 5 times faster than with the equivalent grit grinding wheel. 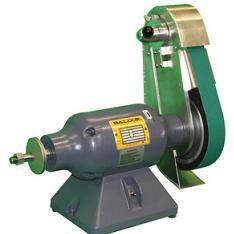 Belts change in seconds from grinding, to sand deburr or polish. 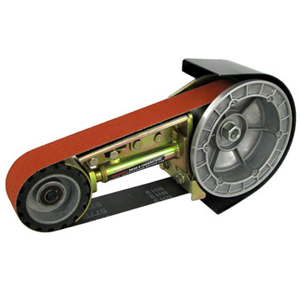 A variety of belts and discs are available for any project.